Virginia softball will open its third season under head coach Joanna Hardin at the FAU First Pitch Classic in Boca Raton, Fla. The Cavaliers will play five games in the three-day tournament, beginning on Friday. 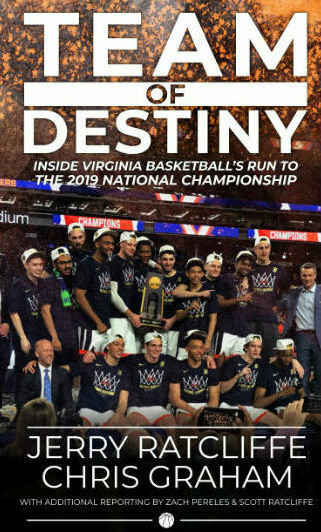 Virginia returns 13 players from the 2018 squad and added 11 newcomers for 2019. Graduate transfer Allyson Frei (Branchville, N.J.) joins 10 freshmen to comprise the new Hoos. Links to live stats for all five games are available on VirginiaSports.com. Saturday’s game against FAU will be streamed on FAUSports.tv ($). 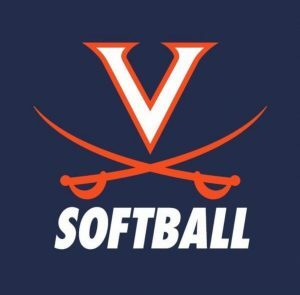 Virginia opens its 40th season of softball on Friday when the Cavaliers take on Indiana and Bethune-Cookman at the FAU Invitational. The Cavaliers will take on No. 6 Georgia and Florida Atlantic on Saturday before wrapping the invitational against St. John’s on Sunday morning. The Cavaliers will face their first of four teams ranked in the NFCA preseason Top 25 on Saturday when they meet No. 6 Georgia. The Bulldogs have made 17 consecutive trips to the NCAA Tournament under head coach Lu Harris-Champer. 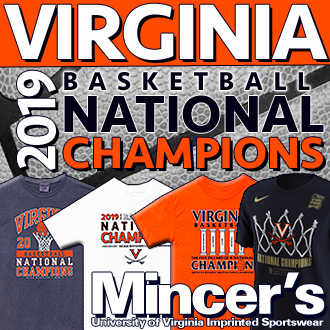 Another three Virginia opponents are receiving votes in the preseason poll. While only two seniors graduated from the 2018 squad, the loss will be significant as Allison Davis and Danni Ingraham accounted for 20 home runs and 67 RBI last season. Between the two, their names appear 48 different times in the Virginia record book. Sophomore Hayley Busby (Phoenix, Ariz.) will return to her natural position on the hot corner after playing shortstop for the Hoos in 2018. As a freshman, Busby led the team with 144 assists and ranked in the top five for RBI by a freshman at Virginia with 31 runs driven in. After playing three seasons at Boston College, Allyson Frei (Branchville, N.J.) is poised to make an immediate impact on the Virginia pitching staff. Frei owns a 2.71 career ERA and posted a career-best 2.53 mark last season. The right-hander has logged 522 innings in the circle with 548 career strikeouts. In her career, Frei has worked 34 complete games, 11 of which were shutouts. 18 of the Cavaliers’ 24 players on the 2019 roster are sophomores or younger, including 10 first-year players. 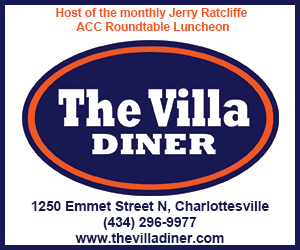 However, Virginia is not shy of veteran leadership as five seniors will command the clubhouse. Returning veterans include outfielder/pitcher Erika Osherow (Darien, Conn.), catcher Olivia Gott (Weston, Fla.), infielder Lacy Smith (Lancaster, Pa.) and pitcher Tabby Dabney (Mechanicsville, Va.). The group combined to start 152 games last season. Gott produced a career-high 10 home runs and .291 batting average in 2018. Osherow leads all returners with a .330 batting average in 2018. Smith posted a career-high 28 RBI in 2018. Along with the four returners, Virginia added three-year ACC veteran, Allyson Frei, from Boston College in the offseason. Frei has amassed 80 career starts and worked 522 innings in the circle. 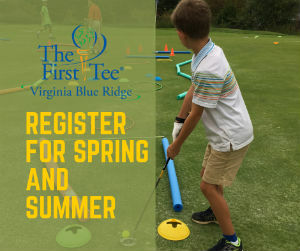 Virginia once again figures to deploy a host of first-years in 2019. The Cavaliers brought in a 10-member freshman class which includes a pair of pitchers, two catchers, three infielders and three outfielders. Expect to see plenty of first-year hurlers, Clare Zureich (Cary, N.C.) and Aly Rayle (Herndon, Va.). Zureich is a southpaw who was ranked as the No. 70 overall prospect and 24th-best pitcher in the country by FloSoftball. Rayle was a standout in Herndon, Va. and boasted three all-state selections. In the field, freshman Arizona Ritchie (Stafford, Va.) will earn the start at shortstop as now sophomore Hayley Busby slides back to her natural position on the hot corner. Ritchie was a three-time, first team all-state selection at Brooke Point High School and flashed a deft glove and solid bat throughout the fall. Donna Friedman (Orange, Calif.) flashed plenty of promise with the bat in Virginia’s annual Orange/Blue Series. The freshman could provide a power option at the plate for the Cavaliers. A pair of Cavaliers are returning to their home state on opening weekend. Senior catcher Olivia Gott hails from nearby Weston, Fla. while first year Jessica Hanflink came to Virginia out of Ormond Beach, Fla. This is the second consecutive season the Hoos have played in south Florida after visiting the Madeira Beach Invitational in 2018. Virginia is 1-1 all-time against Indiana. Friday will be the first meeting in nearly 18 years. The Cavaliers will face Bethune-Cookman and Georgia for the first time in program history. No. 6 Georgia is the first SEC opponent for the Cavaliers since 2015. 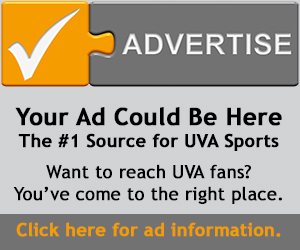 The Bulldogs are the highest-ranked non-conference opponent for Virginia since the Hoos took on No. 1 Arizona in 2011. Virginia and FAU will square off for just the second time. The prior meeting came in 1999. The Hoos hold a 2-0 mark against St. John’s with wins in 2011 and 2012.